Every once in a while, new music will show up in the inbox, out of the blue, containing miracles wonders and special treats by artists that would raise the hair on your arms. 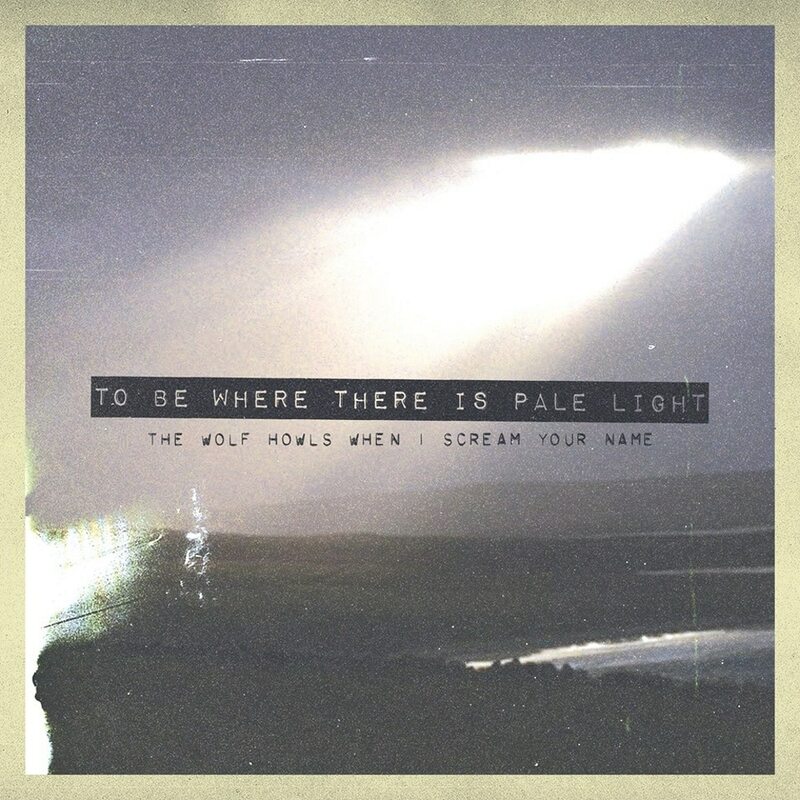 English emotional, epic alt rockers THE WOLF HOWLS WHE I SCREAM YOUR NAME dropped us a line about their new EP “To Be Where There Is Pale Light” and we instantly knew we gotta give them some exposure in our pages. Their new track “Alive & All So Well” blends atospheric, soulful vocals with powerful, cinematic bursts and arrangements that feel unburdened by structure, and make you return time and again for more. ‘To Be Where There Is Pale Light’ is about how i think everybody at some point wishes for their problems to be lifted by some form of higher power in a time of helplessness, this track ‘Alive & All So Well’ focuses on that subject in a more vivid sense to the other tracks on the e.p. The Wolf Howls When I Scream Your Name started as a solo project by lead singer Matthew Awbery, it became apparent whilst recording the songs Awbery had been writing required a band. 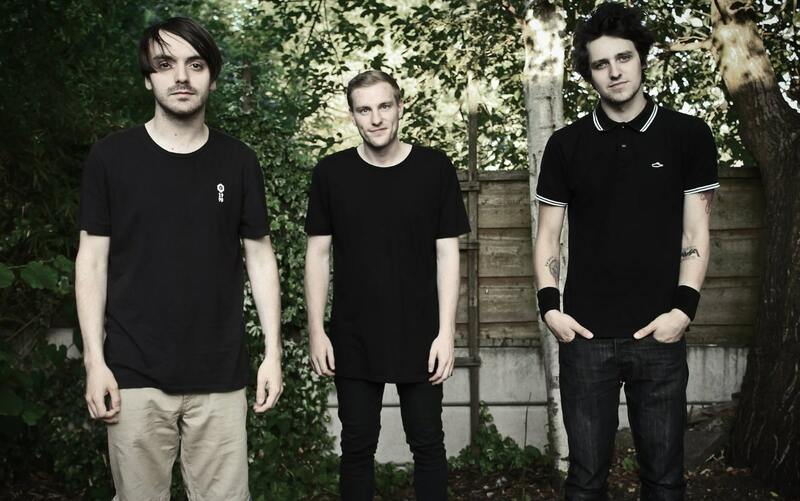 Which saw them put out a small two track release ‘In My Bed I’ll Rot’ on September 9th 2018. Now the band are set to release an e.p in March 2019 entitled ‘To Be Where There Is Pale Light‘ a collection of dark ethereal songs that the band will play a handful of weekenders and tours in support of, whilst they write their debut album. Whilst writing this song I had definitely drawn a lot of influence from Radiohead who have been one of my favourite bands since i was about 14, I’d say you can tell I had also been listening to a lot of post rock whilst writing this song like Godspeed You! Black Emperor and Mogwai, basically any music with that sense of repetition that becomes hypnotic, so my two favourite bands The Brian Jonestown Massacre & Failure probably were honourable mentions in the kind of form I’ve written most of the songs like on this record. Isn’t the sickness waring you down? Isn’t it fickle, how they can watch you drown? You’ve lost your speech, how did it get so low? Alive & all so well, I’m passing you by, can’t you tell?